It's a great place to start your No Prep R/C Drag build. 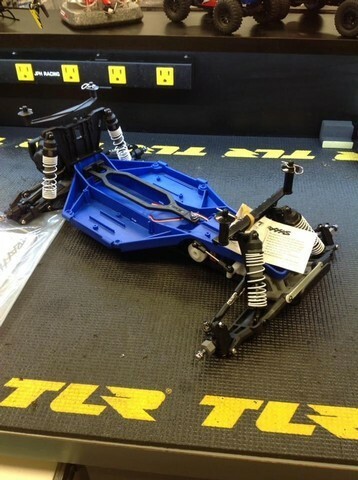 Based on a 2wd Traxxas Slash. Works with Parma and Pro-Line Slash width bodies (as is, it will not work with J-Concepts narrow bodies). Basically, we strip down a 2wd Slash and install a Low C.G. chassis and mini front bumper. We keep all the parts you do not need. 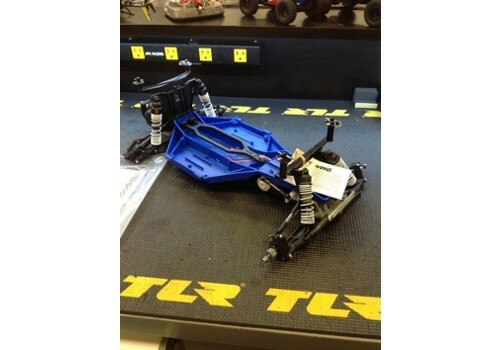 There's still work to be done on your part, but you get a great, cost effective, way to start your R/C Drag Car build.